GALLE (92 News) – Rain has delayed the start of the first Test between Sri Lanka and Pakistan, previously scheduled to start at 10am local time, on Wednesday. 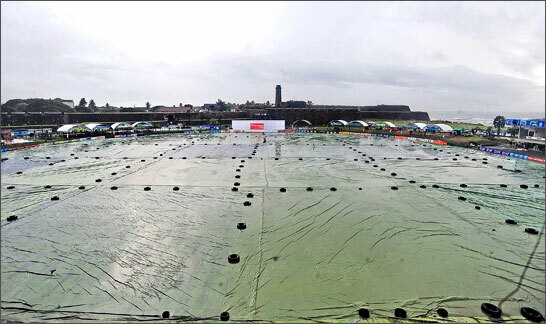 Covers were still on at the Galle International Stadium at 9.30 am, half hours before the match was scheduled to start. The toss could not be conducted as per the scheduled time as heavy rain lashed the southern coastal town. Sri Lanka and Pakistan are due to play three Tests, followed by five ODIs and two Twenty20 matches. Should we keep doing face transplants?